Chobe National Park is accessible in a variety of ways. And although your destination will feel far from the modern world, the reserve is easily accessible by plane. Most people choose a scheduled flight to get to Chobe National Park. 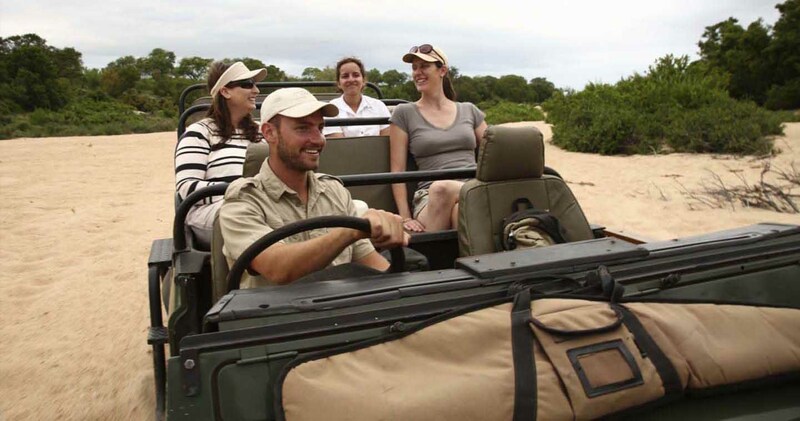 Travellers on a longer journey travelling by rental car also have easy access to Chobe National Park. A few flight possibilities are available for those who want to fly to Chobe National Park. South African Airways offers flights to some airports in the vicinity of the reserve. 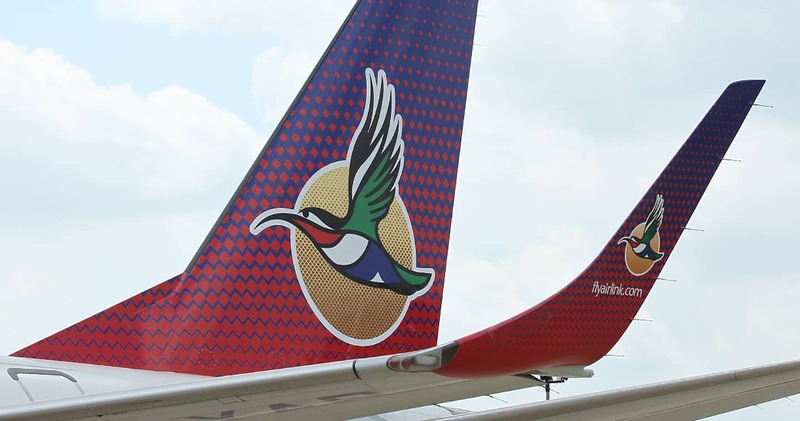 From OR Tambo Johannesburg International Airport in South Arfrica it is possible to travel to Kasane Airport (BBK), Livingstone Airport (LVI) in Zambia and Victoria Falls Airport (VFA) in Zimbabwe. Another possibility is to travel from Botswana's capital city Gabarone to Kaanse. From all airports it is possible to continue the journey to your Chobe safari lodge by road transfer. 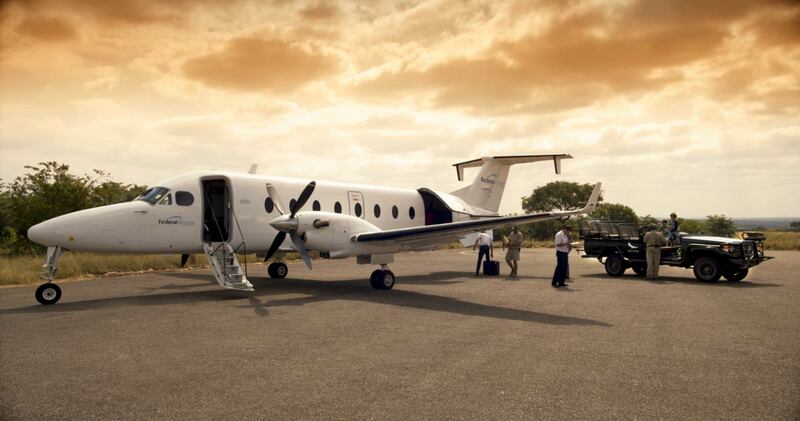 We recommend flying directly from Johannesburg to Kasane, as this is the nearest airport and is serviced daily. The road transfer from Kasanse Airport to your destination lodge depends on the accommodation location. The most exciting start of a Chobe safari, is by arriving at your lodge with a so called ‘lodge hop’. This is an air transfer made by means of a small aircraft. These short charter flights can be arranged from Kasane Airport, Livingstone Airport and Victoria Falls. Most lodges located in Chobe National Park have an aistrip close to the lodge. With a lodge hop, your safari adventure will have an unforgettable takeoff. Flights are very scenic, as small aircrafts stay at a low altitude. Look out of the small window for an overview of the wonderful Chobe National Park. Please note that lodge hops are not required for lodges located in Kasane or on the Chobe Waterfront. Chobe National Park is accessible when travelling by (rental) vehicle. A 4x4 vehicle is required. The Chobe River and Kasane lie on the north-eastern most point of Botswana at the border of four countries: Zambia, Zimbabwe, Namibia and Botswana. Kasane is the main hub and gateway to the Chobe National Park. If you are there: visit the immense baobab tree, behind the police station. With a hollow big enough for humans to enter, colonial administrators once used it as a prison.